A selection from past and present collections. To shop our collection, click on the shop link in the menu above to get to our etsy site, where you can find all of our clothing available made to order in a wide range of size and colour options. 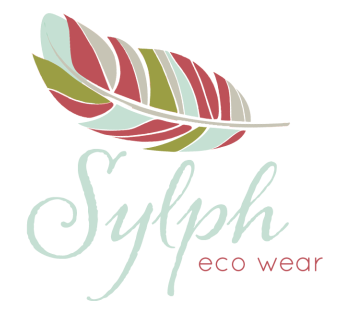 Copyright © 2018 Sylph. All Rights Reserved.